Friends of La Cuadra, here’s a new song, Grifter Moon, by Matthew Grimm from his upcoming, but as yet unnamed album. 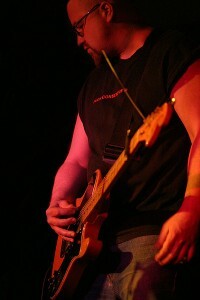 For more of his music, visit either www.redsmear.com or hie thee to YouTube for some songs from his once and future band, The Hangdogs. His album with Red Smear can be purchased here.